9.11.2018 - T-MAPY spol. s r.o. The new version is out and it is full of new amazing features based on users' feedback from all around the world! "The new features make Corpis Maps the very unique product in the market. The platform now enables to read the data from GIS systems and Spatial Asset Management systems, analyze business data in new innovative ways, and present and share the analytic maps throughout the organization in customizable outputs. The new version is all about the highest quality and comfort for map creators and end users." said Jaroslav Polacek, Corpis Maps Product Manager. 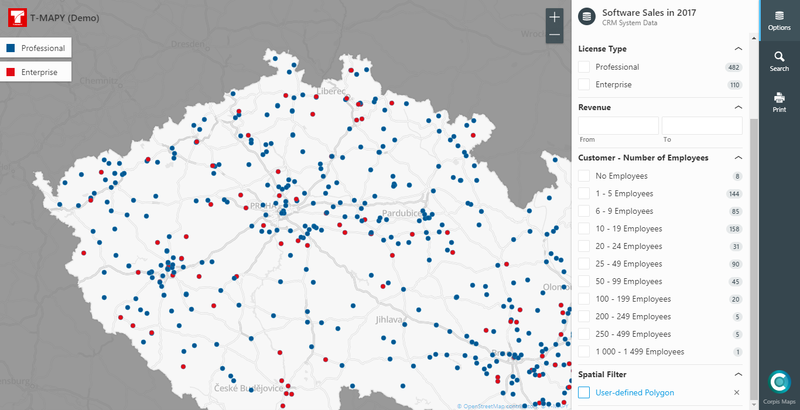 Use your own data along with the official government statistics of administrative areas (e.g. demographic data) to get an even better insight in the market behaviour and trends, and your sales performance and potential. From now you don't need to create a map configuration file manually. When you finish your map configuration in Corpis Maps Creator, simply click the "Export" button. 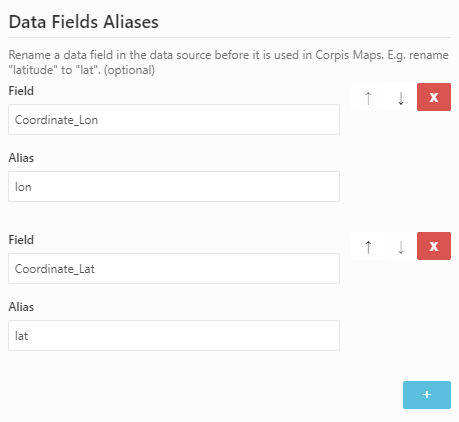 Corpis Maps requires the coordinates in the "lat", "lon" fields. If you use different names of these fields in the raw data, it is no longer a problem. 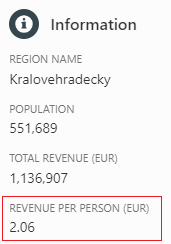 Simply rename them in the "Data-Table" section in Corpis Maps Creator. Corpis Maps now shows the first 100 records matching the search string. The more letters you type, the more accurate results you get. GeoJSON format support means the instant access to wide range of data from the GIS systems and Spatial Asset Management systems including T-MAPY Assetino Professional and Premium. It has never been easier to create custom spatial analyses of your assets for decision makers. Vector basemap support, Corpis Maps Creator user interface improvements, identification by tokens, performance improvements. 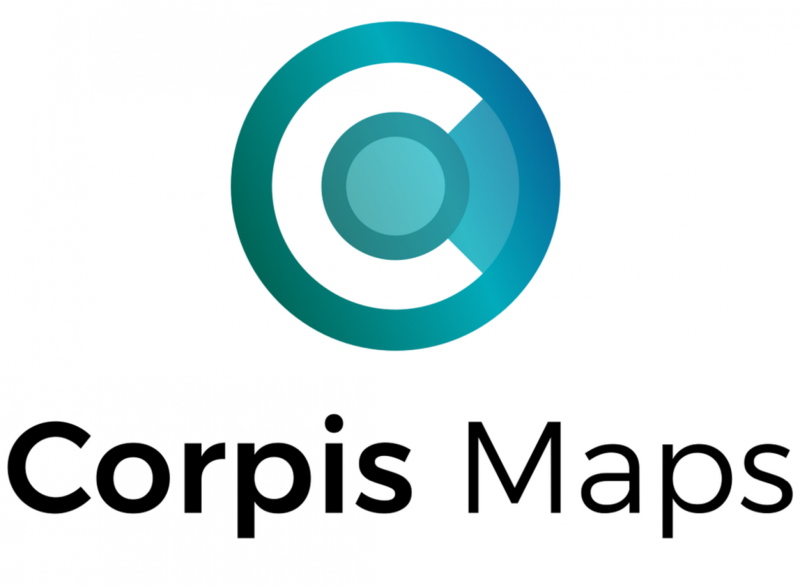 Are you interested in a Corpis Maps demo with your own data? Contact us at marek.lesak@tmapy.com (Marek Lesak).